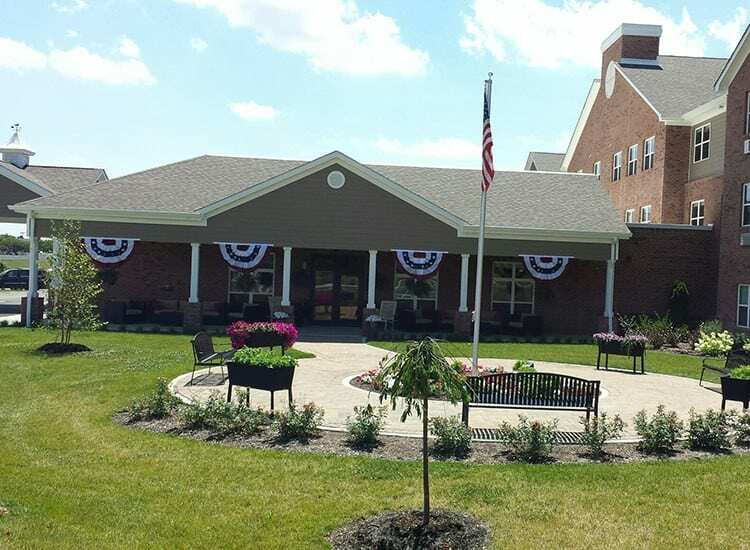 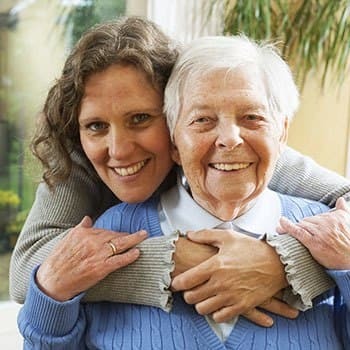 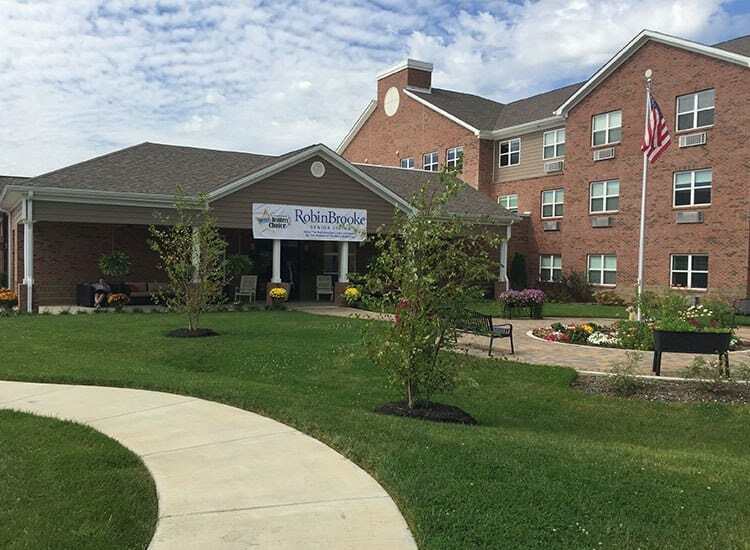 Merging local ownership with national expertise, Arcadia Communities is proud to introduce their latest Independent, Assisted Living and Memory Care community, RobinBrooke Senior Living of Elizabethtown. 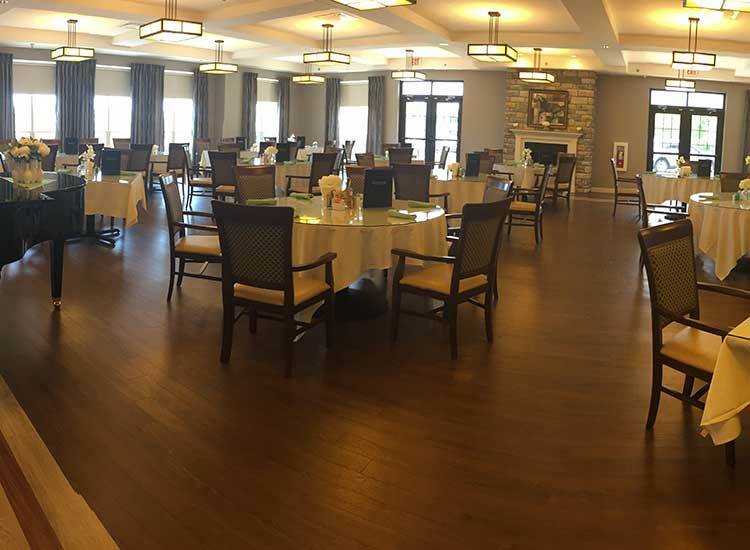 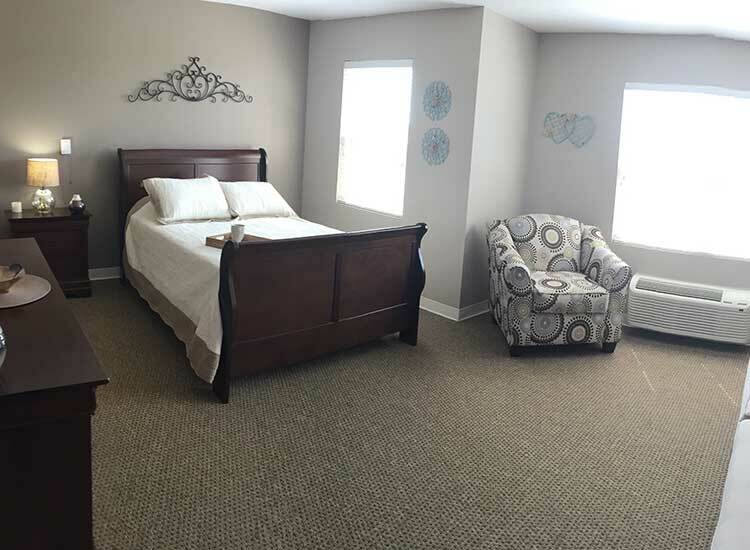 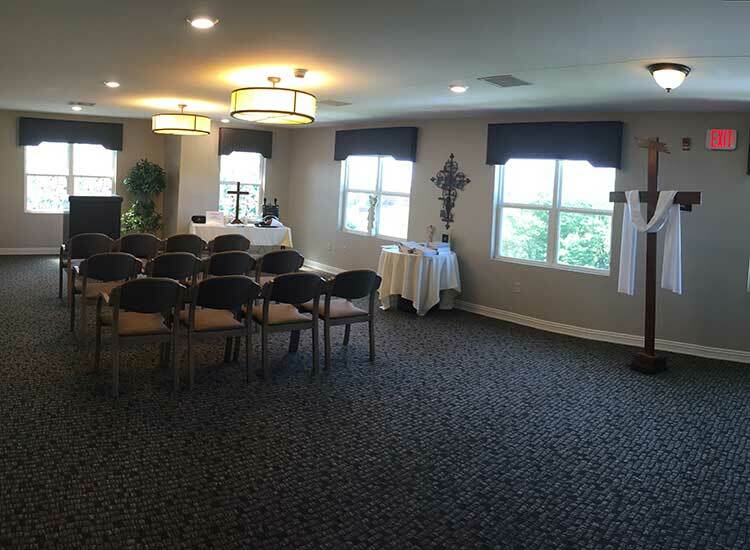 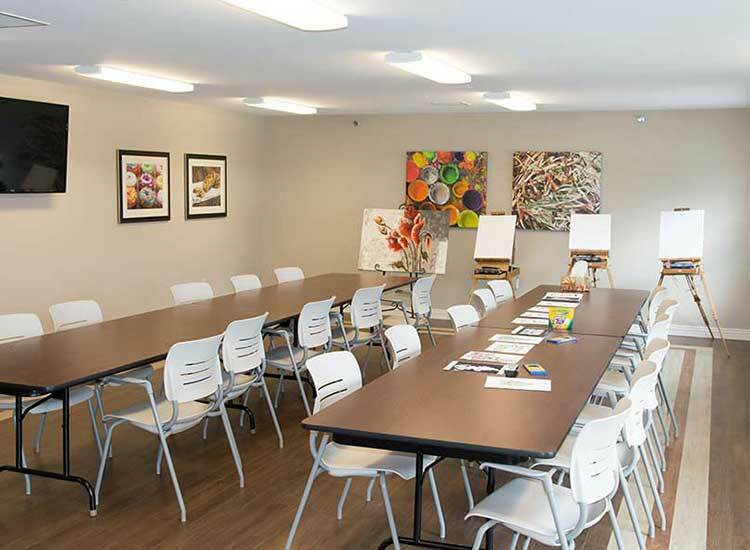 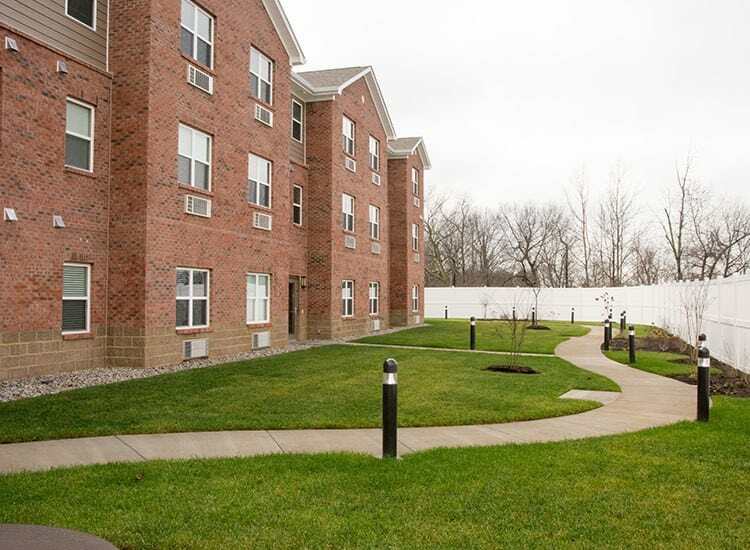 Set amidst the rolling hills of RobinBrooke Farms, RobinBrooke Senior Living offers the perfect home for seniors who are looking for Independent Living, Assisted Living, Memory Care, or Respite Care in Elizabethtown, Kentucky. 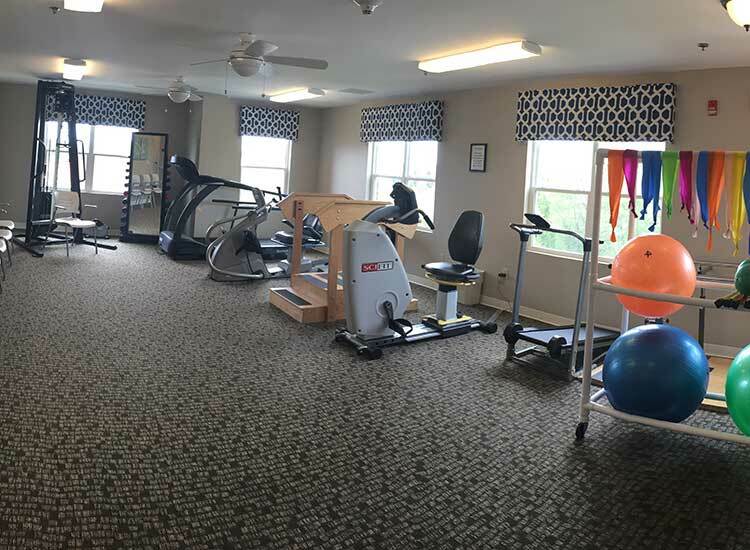 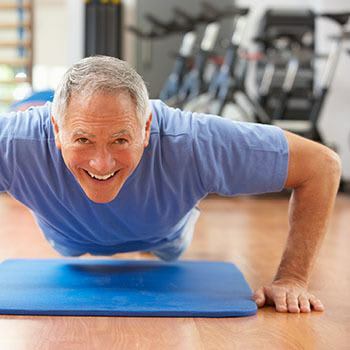 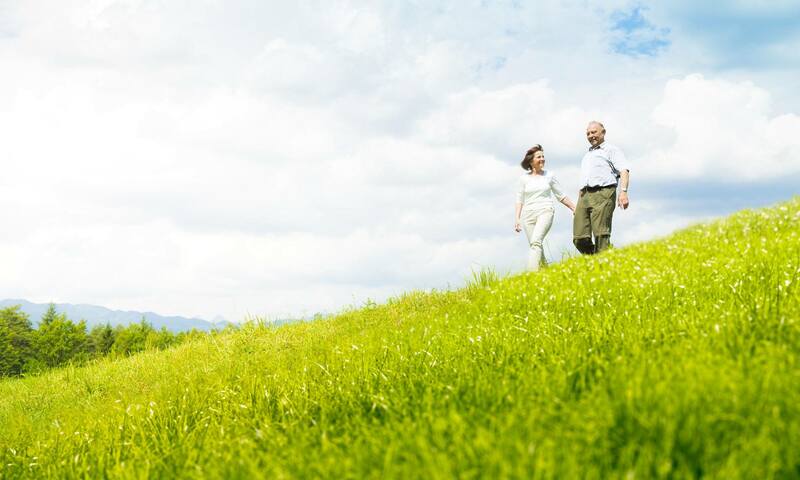 Our beautifully designed community offers residents a whole host of unique amenities and services designed to support an active and worry-free lifestyle, promote independence, and encourage residents to remain connected to their community. 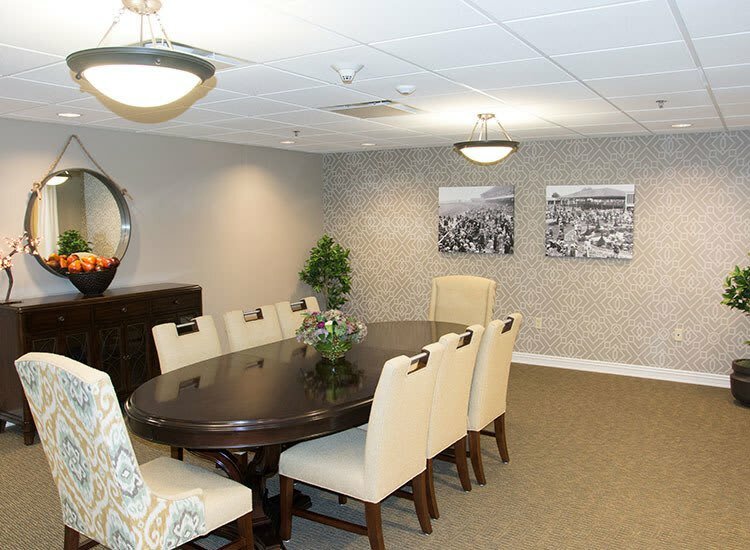 Residents really appreciate the warm and tasteful environment, straightforward inclusive pricing plans, and individualized care intended to maximize each resident’s independence. 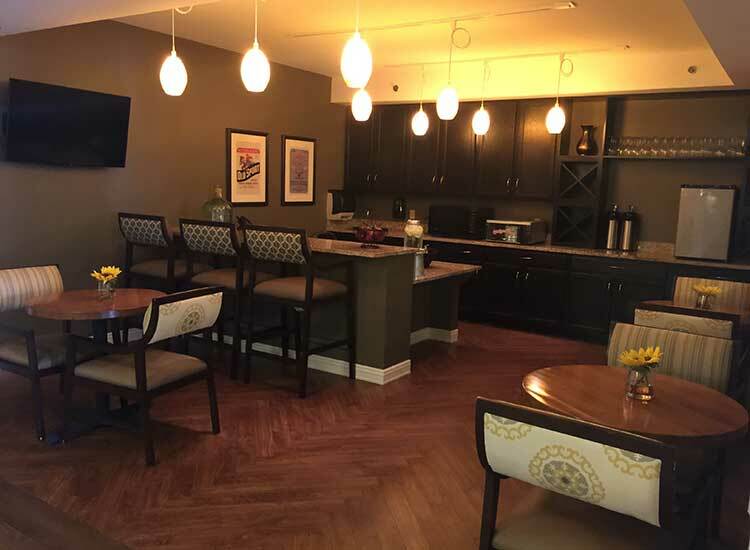 The community includes features that address the interests and lifestyle of our residents, including a fitness center, library, baking kitchen, art studio, theatre, Happy Hour Lounge, library and internet lounge, rose-garden terrace, and restaurant-style dining, as well as a private dining room for special occasions with friends and family. 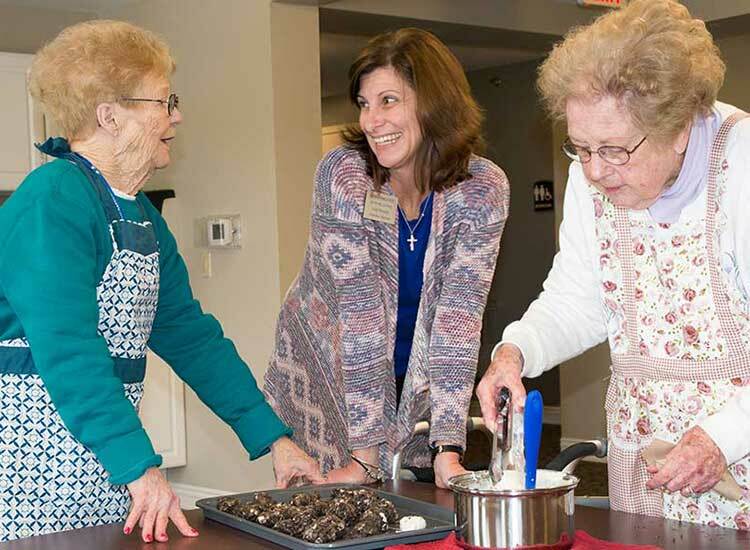 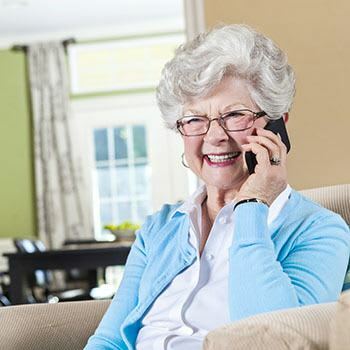 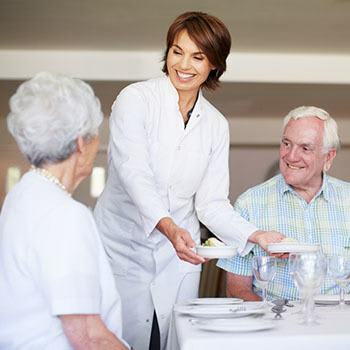 Residents also enjoy the convenience of housekeeping and laundry services, transportation services, 24-hour staffing, an emergency call system, coordinated social and recreational programs, as well as assistance with activities of daily living needs such as bathing, dressing, grooming, and assistance with self-administration of medications. 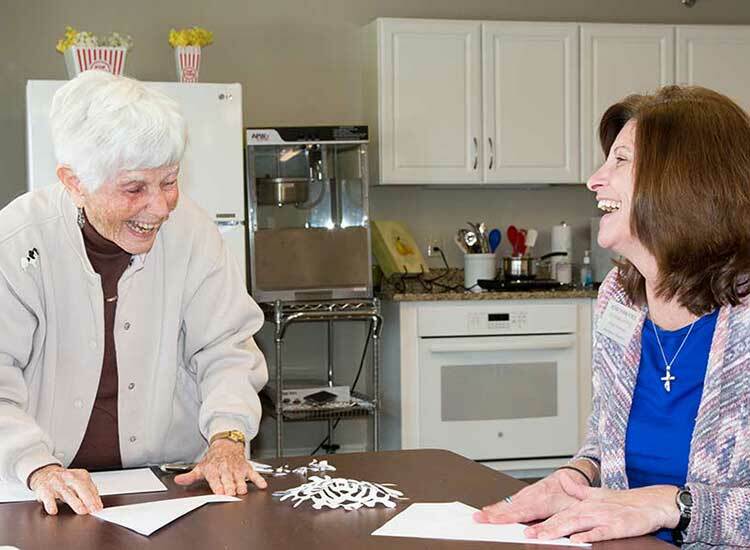 The community also features a secure memory care neighborhood for residents needing additional support. 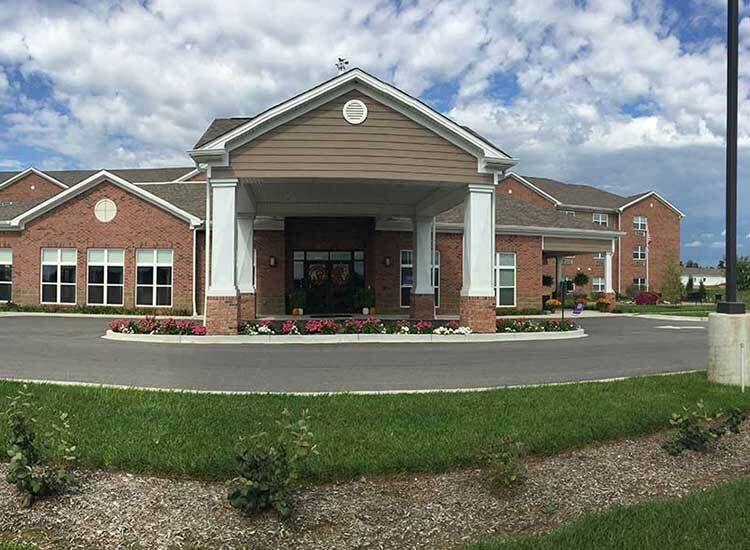 * RobinBrooke is Certified by the Commonwealth of Kentucky to operate as an Assisted Living Provider.